Duplicators are attached to the woodturning lathe to provide similar cutting control and freedom, like the freehand and normal turning operation. In turn, it creates an exact replica of the shape, curves, angle, inner contours and even bowls present in another wood piece. This device allows the pattern to be placed at the same vertical centre point as the work piece or the wood. It is usually placed above the wood, rather than on the side or below the wood, making the lathe's full swing possible. This attachment has a carriage or bed that brings the tool and the tracer against the wood as well as the pattern. The carriage usually has three parts, and each of them allow for the movements of the tracer and the tool along the centreline of the lathe (both laterally and longitudinally). Rotationally, it moves perpendicular to both longitudinal and lateral directions. Thus, there is a handle that allows total manipulation imitating the freehand cutting motion. There are carriages on the centre and sides of the lathe. The idea is to completely duplicate the inside contours (like a bowl's shape). In most cases, the duplicators depend on the pattern templates. They are usually placed below the wood, or right between the bed of the lathe and the work piece. There are specific templates for flat, bowl and face plate. They often have numbers as indicators to the patterns. Also, tracers have numbers and each number signifies a design, so combining them will result in elaborate forms or shapes. 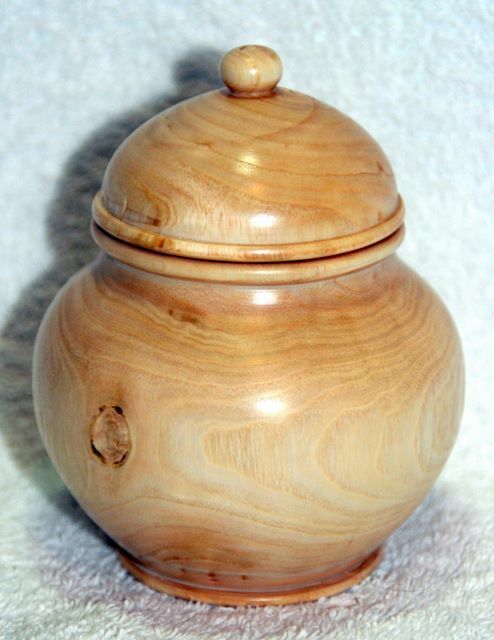 The purpose of woodturning duplicators is to copy certain patterns. Through this, the woodworker will save time and effort, thereby increasing product quantity. Hence, the duplicators are widely used in larger scale wood or furniture enterprises. However, hobbyists can still make use of them as long as they are willing to pay the price. The lathe, a tool in woodworking, was invented around 1300 B.C. in ancient Egypt. The early concept was to shape the wood by having one person spinning the bow and another person shaping the wood. However, later lathe innovations enabled a single person to work on the wood's design, form and shape. Generally, the machine is configured to cut, form and shape wood into its useful and aesthetic products. For instance, table legs can have intricate designs through woodturning. The modern woodturning lathe is operated or driven by a motor or electricity. However, its operational principle remains the same: the wood blank is placed between two points, which will be transformed as the spindle turns or spins. The spindle is attached in the bearings of the headstock, and is rotated by electricity or a motor. All parts of the lathe are mounted on its bed. This includes the headstock, spindle, tailstock, motor, saddle, tool rest and tool stock barrel. The bed actually supports and keeps every component in its place. The tailstock holds one end of the wood. It can be moved and adjusted according to the wood's size. This part is connected to a sliding barrel or quill, which moves with hand wheel turns. In turn, the wood position is controlled. The tool rest saddle or the “banjo” supports both the tool rest and tool post. It can also be moved into different positions, which is an advantage to the tool being mounted. Typically, the lathe has to be mounted into a table or bench for complete steadiness during woodturning. Some of them come with a floor standing frame, which is integrated into the system. 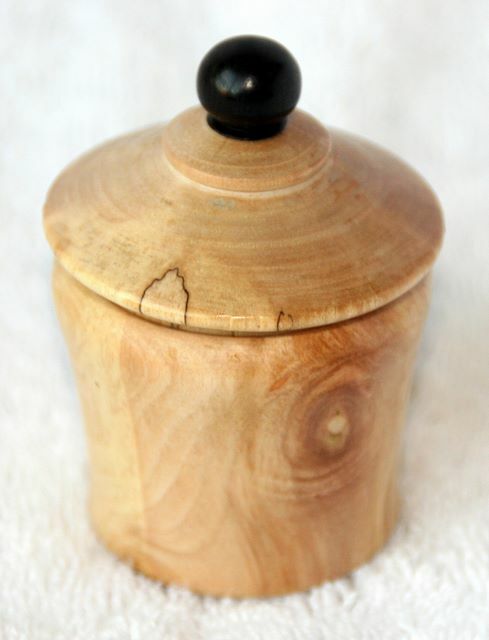 Thus, any movement of the lathe can affect the design or form of the wood. Take note that working with the lathe can be risky, especially when wood splinters or slivers come off the work piece. Always take precautions and wear protective clothing, including work goggles to protect your eyes.